Mike Walgrave is an Army veteran who is currently participating in the Marin Veteran Project Internship on Star Route Farms in Bolinas, CA. During his service, he was deployed abroad, including Afghanistan. Mike is now pursuing a career in agriculture. 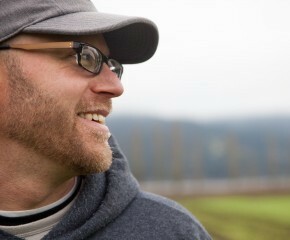 Mike is originally from Wisconsin, where his family farms on a large scale. Mike has plans to continue in an agricultural career after the internship.